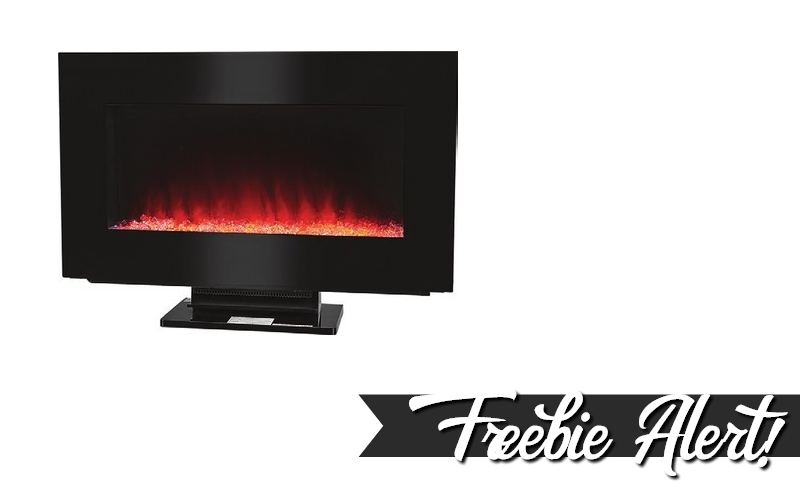 FREE Fireplace Heater! Stay Cozy Y’all! 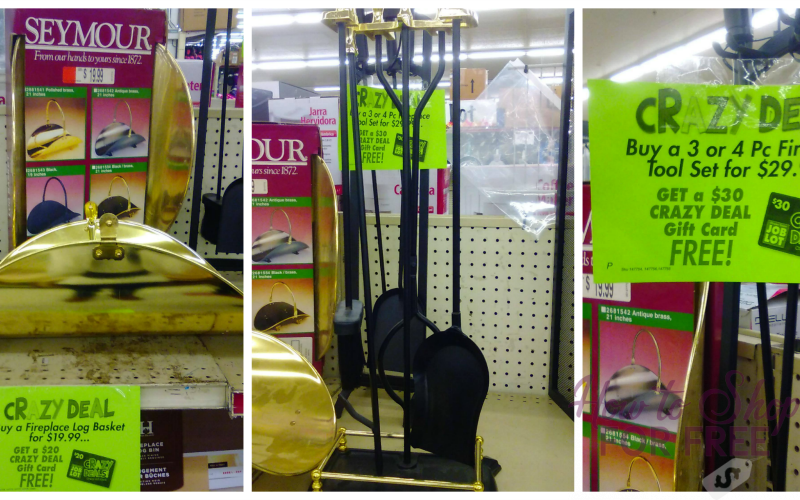 FR-EE Stylish Heater for your Home!! 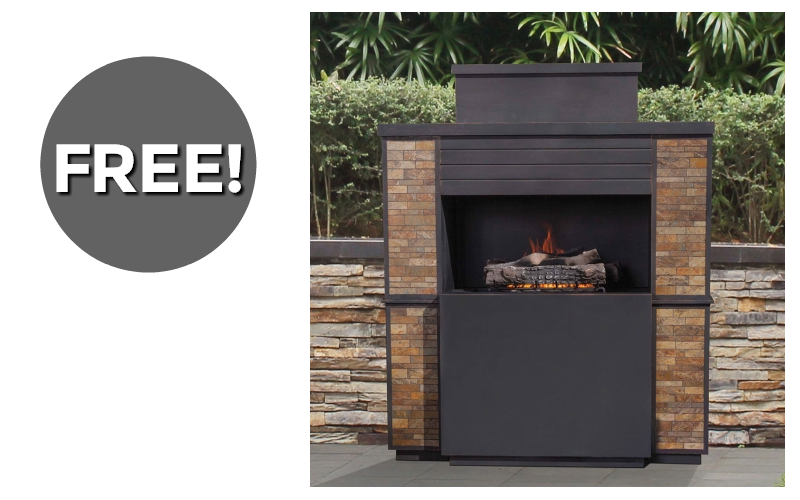 #FREE Outdoor Fireplace~ 3 Days Only! 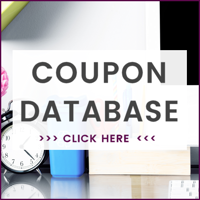 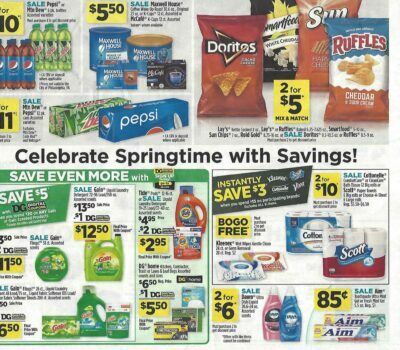 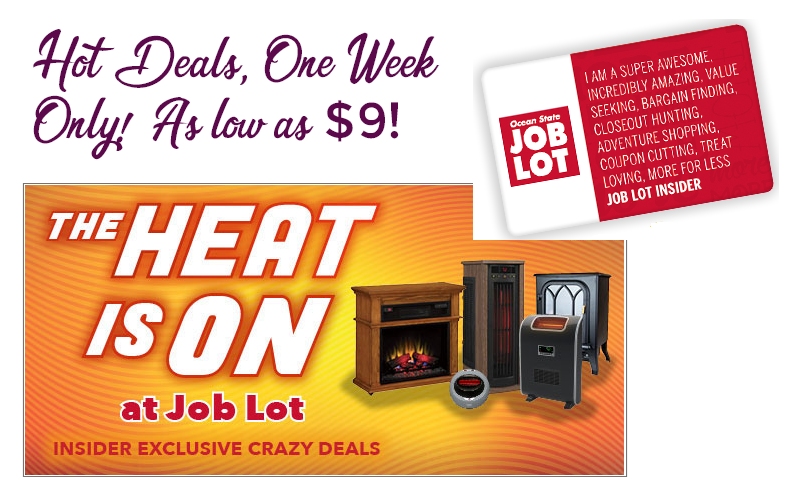 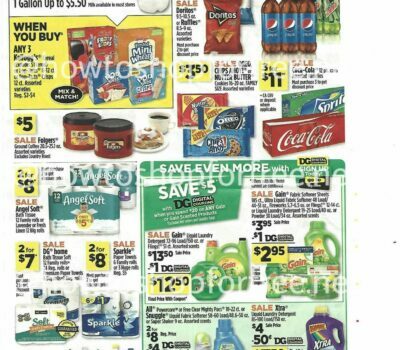 The Heat is ON~ HOT Heater Deals at Job Lot! !